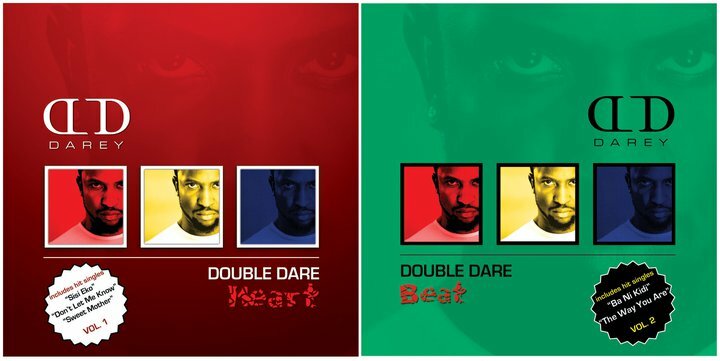 Darey’s third album “Double Dare” finally has a release date! Volume 1 entitled ‘Heart’ is a soul drenched collection of timeless slow to mid-tempo tunes that truly expose the naked essence of his wide vocal range. The compilation has a variety of musical styles ranging from smooth R N’ B ballads to mid tempo Highlife fusion tracks. Within this volume, true Darey Fans can expect to experience flashbacks of his intense vocal performances seen by over 100 million viewers on the widely watched Project Fame TV show, where he first emerged into the Limelight. 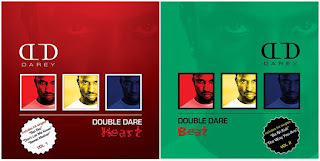 Volume 2 ... ‘beat’ contains a set of more up-tempo dance tracks which depicts Darey’s edgy style, while still displaying his virtuoso vocal delivery. Despite the dance rhythms and percussion heavy grooves within this Chapter, Darey is able to weave themes together that stray away from the cliché topics of the day. 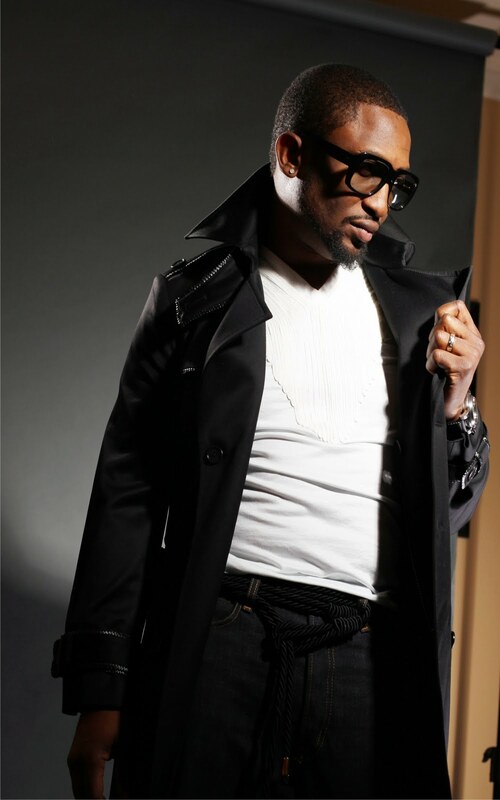 After the release of his second album “UnDAREYted in 2009, Darey attained the position of Africa’s King of RNB, and with hit singles like “Not the Girl” and “Let you know”, he not only bagged six awards in 72 hours in October 2009, he was automatically crowned Africa’s King of RNB.